Clinical Trials for Mesothelioma: How Do They Work? Clinical trials are essential for the research and development of treatments for any disease, and mesothelioma is no exception. Participating in a clinical trial offers patients a chance to try new medications and treatments that are not yet available to the general public. Questions to ask before participating in a mesothelioma clinical trial. 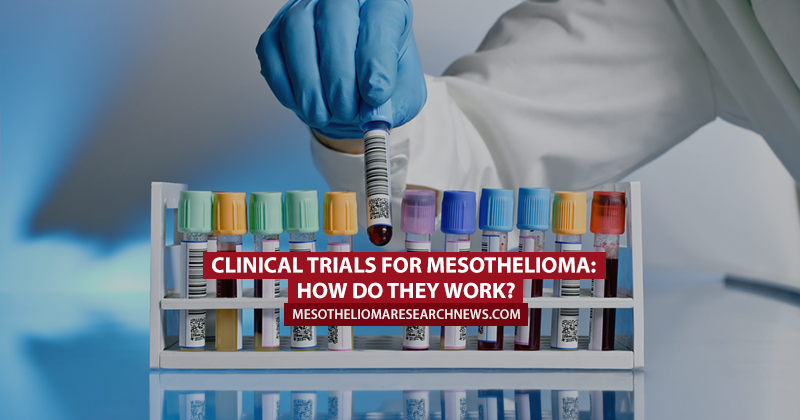 But how do mesothelioma clinical trials work? Pre-clinical research is needed before a clinical trial on humans can commence, this usually consists of many years of research and testing on animals in laboratories and in-vitro testing–which is using human cells in petra dishes. Once this stage is complete, the trial will then move onto testing on mesothelioma patients. 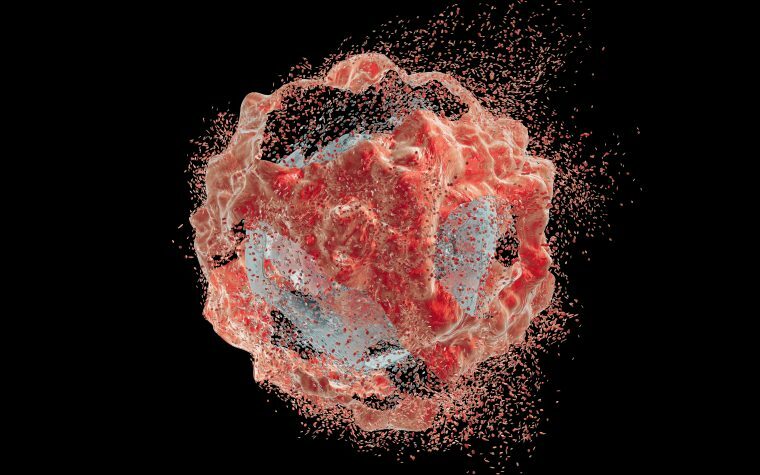 The clinical trial will need to undergo three distinct phases before it’s declared successful or otherwise. Phase I is used to determine how a patient will absorb a drug and how that medicine is then distributed around the body and expelled. Normal, healthy people without mesothelioma are recruited for this initial phase. Phase II moves onto mesothelioma patients and studies the effects of the drugs or treatments, the dosage required, and measures how effective it is. There are usually only a small number of participants for this stage. Phase III is needed for the FDA to approve the drug or treatment and requires a much bigger pool of participants to undergo the same process as phase II and to look for any side effects. Read our article to find out more about how clinical trials work. 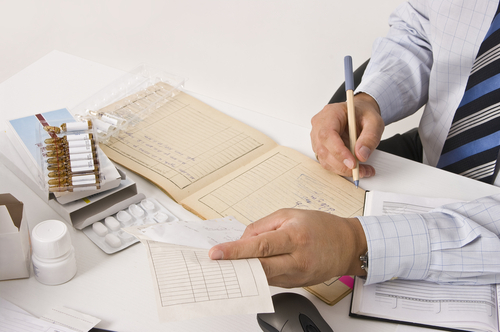 Find out more about why you should enroll in a mesothelioma clinical trials. Tagged clinical trials for mesothelioma, how mesothelioma clinical trials work.